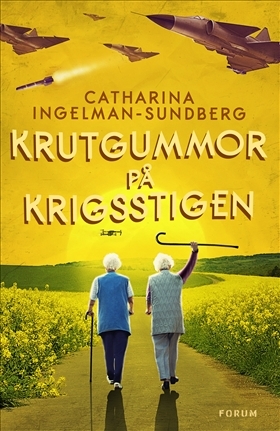 Catharina Ingelman-Sundberg has been a writer for many years. 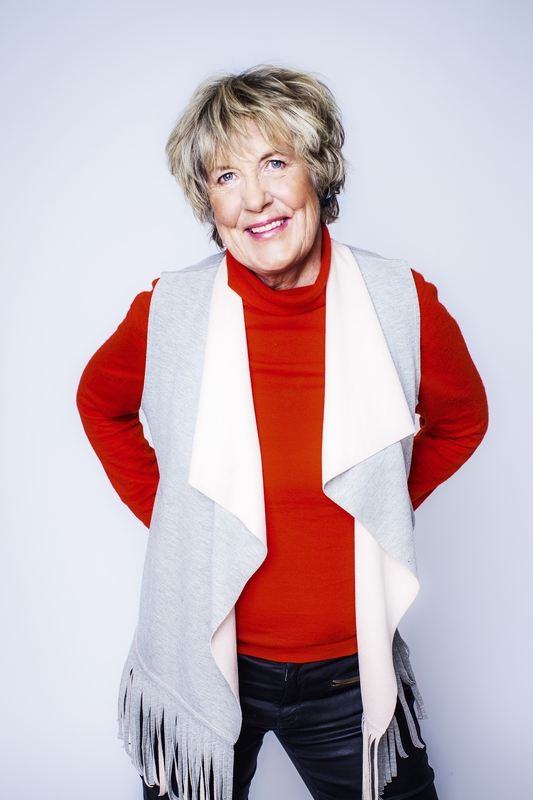 She got her international breakthrough in 2012 with the first book in the humorous series about The League of Pensioners. 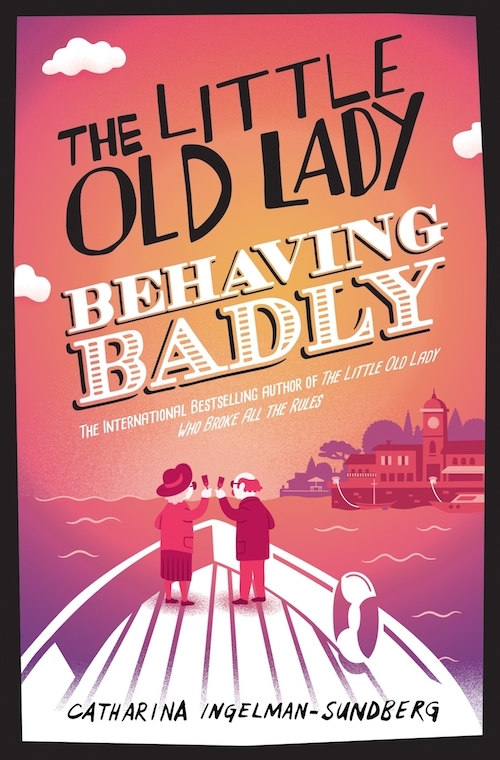 The Little Old Lady Who Broke All the Rules hit the bestseller charts all over the world and spent a full year on the UK top chart. 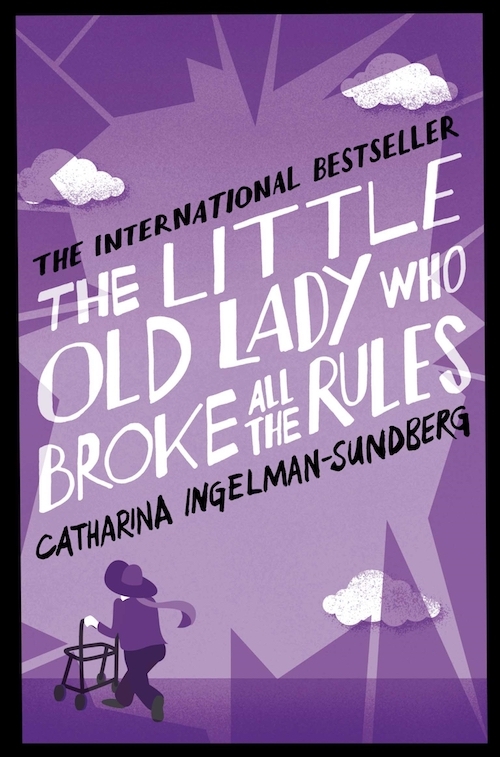 With The League of Pensioners and the little old lady named Martha, Catharina has sold over 2 million books. 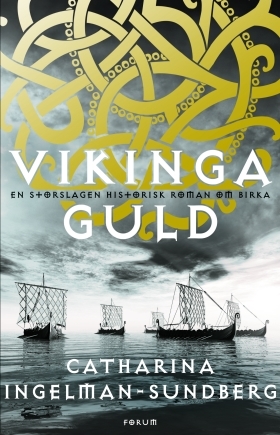 The titles have been translated into a wide range of languages from Arabic and Icelandic to English and French. The warmth between the characters and the fun times they have playing Robin Hood, stealing money for people in need, is very fitting for Catharina’s own personality. She has always been a lady who cares about others, and about justice in society, always ready to use her colorful creativity and adventurous mind to reach her goals. 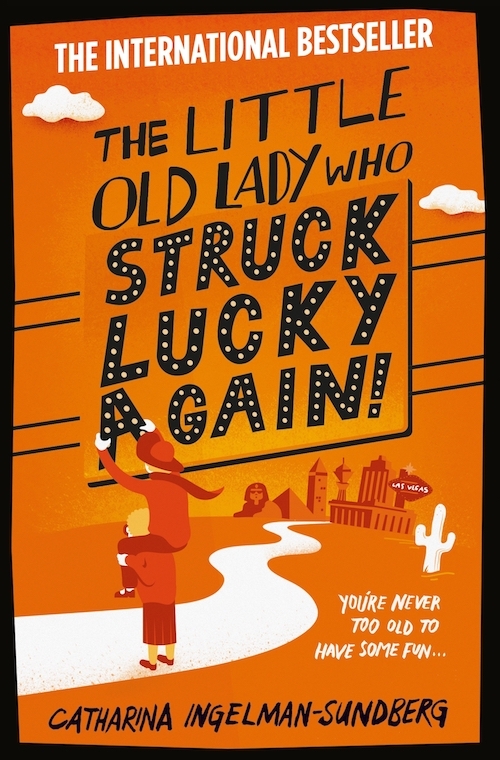 Tough old girls on the Warpath is her latest novel in the same hilarious genre as The League of Pensioners. 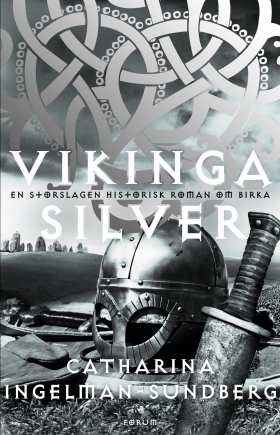 It was published in September this year and has already put smiles on the faces of many readers. This quirky author started her career as a marine archaeologist and spent fifteen years of her life investigating our history on the bottom of oceans all over the world. 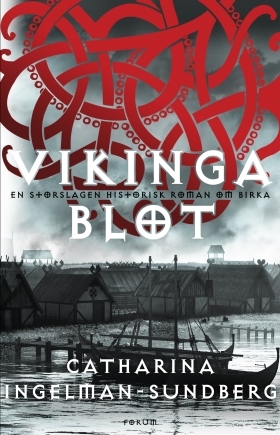 She took part in expeditions exploring everything from Viking longboats to East Indian ships. Her books have found an audience among men and women of all ages, from 10 year old kids to 100 year old readers. They all find joy and laughter in her books!